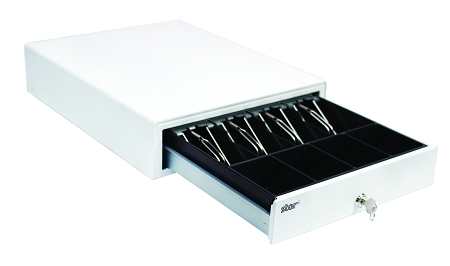 Have you been looking for a sleek white cash drawer to go with your Square stand? 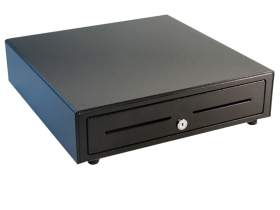 Star Micronics has engineered an elegant cash drawer to go with your Square Stand and Star Micronics printer. 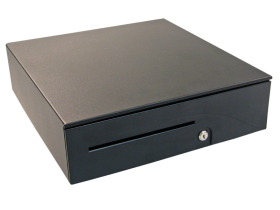 This cash drawer will look great on your counter or hidden under neath with the optional under-counter brackets. At 13"W x 17"D x 4.1"H the till can store 4 bills and 4 coins. 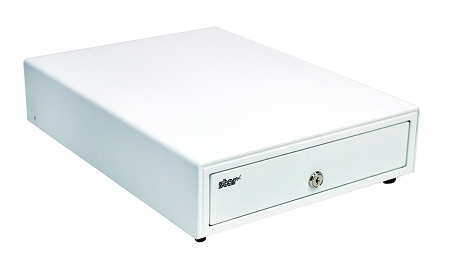 These cash drawers are printer driven so in order for Square Register to automatically open your cash drawer you will need to connect it to the DK port of your Star Micronics printer. 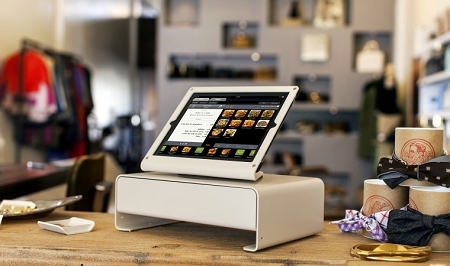 Additional tills, locking covers and under-counter brackets are available as accessories.